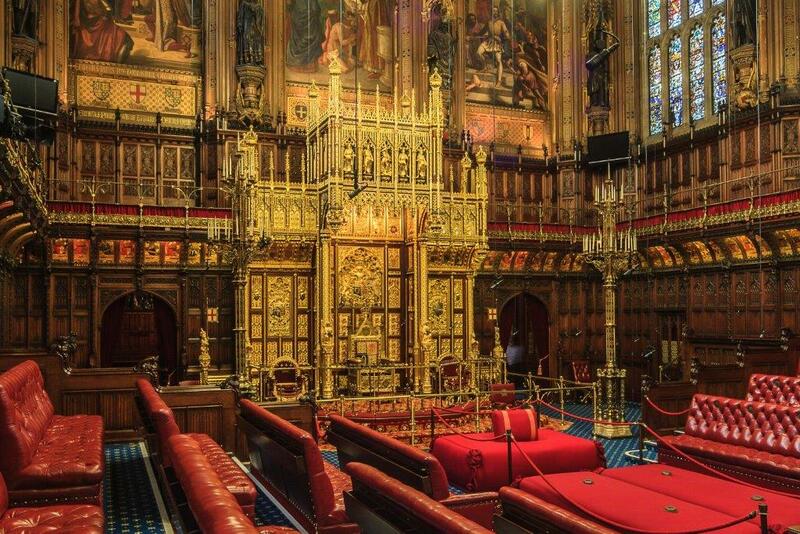 Due to essential work carried out in the Palace of Westminster Peers` Dining Room will not be open to the Public in 2018. Please email [email protected] to be added to the waiting list. 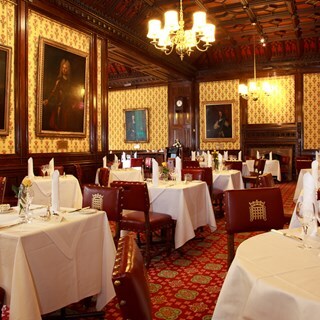 The House of Lords Catering and Retail Services opened the doors of the Peers’ Dining Room to the Members of the Public for four luncheons on 10th, 11th, 12th and 13th April and one dinner on Thursday 12th April. You are advised to arrive at least 25 minutes prior to your booking time to allow plenty of time to pass through security. 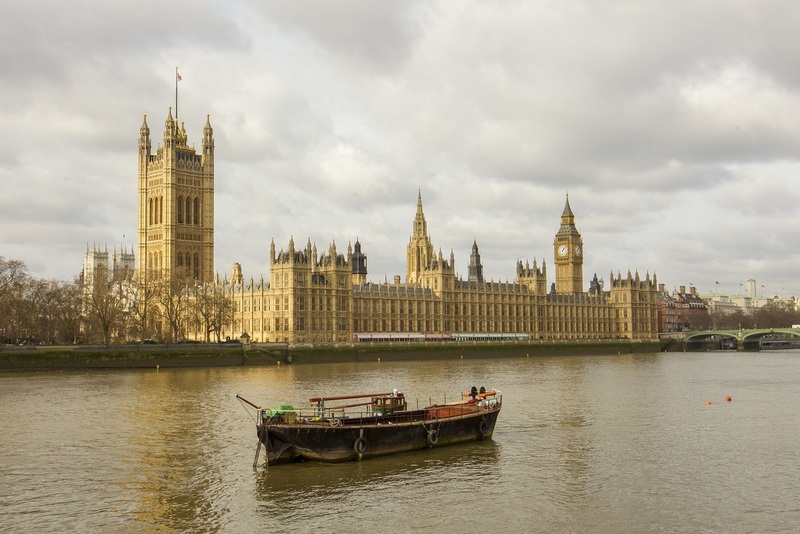 • Please note that the House of Lords reserves the right to make a charge of £15.00 per person booked if a cancellation is made within 72 hours of the reserved date and time or if a confirmed reservation fails to arrive. The charge will be made to the credit card details given to confirm the reservation (American Express Card will not be accepted). • Photography and the use of mobile phones is not permitted in the Peers’ Dining Room. • The restaurant service may be suspended, or amended, at any time as part of HOL’s response to a significant risk, threat or instance of disruption from external events, agencies or persons, or other emergency or as a result of a change to the business of either House, for example in the event of a recall of Parliament, or because of a ceremonial or similar event of constitutional importance. • All persons and baggage are subject to security searches at any time. Customers shall bring no baggage larger than hand luggage (56cm x 45cm x 25cm) through any pedestrian security search point. •	tailoring our services to your requirements and preferences. 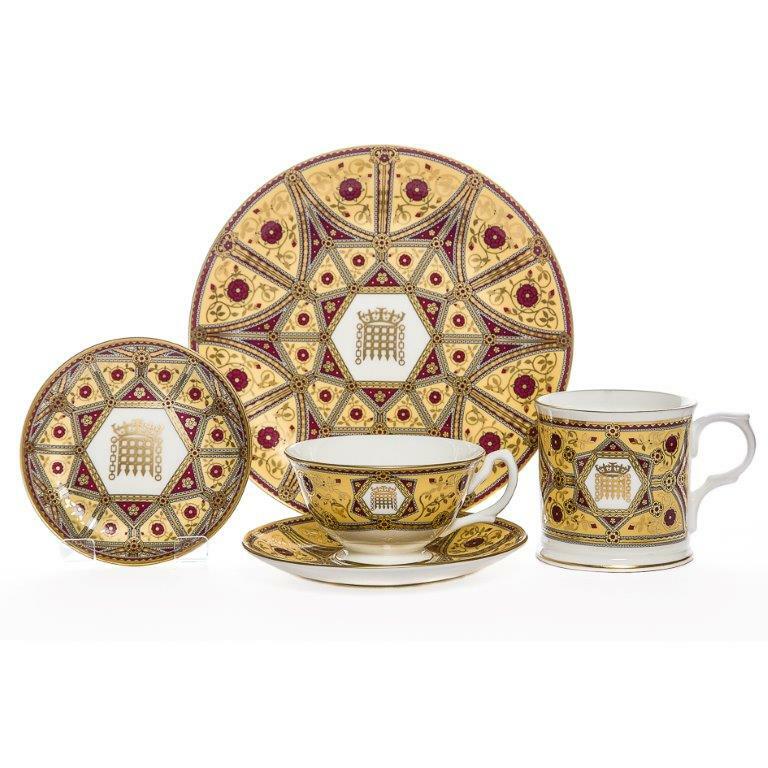 A small selection of merchandise is available on line at www.shop.parliament.uk or please contact the shop direct on 0207 219 0396. 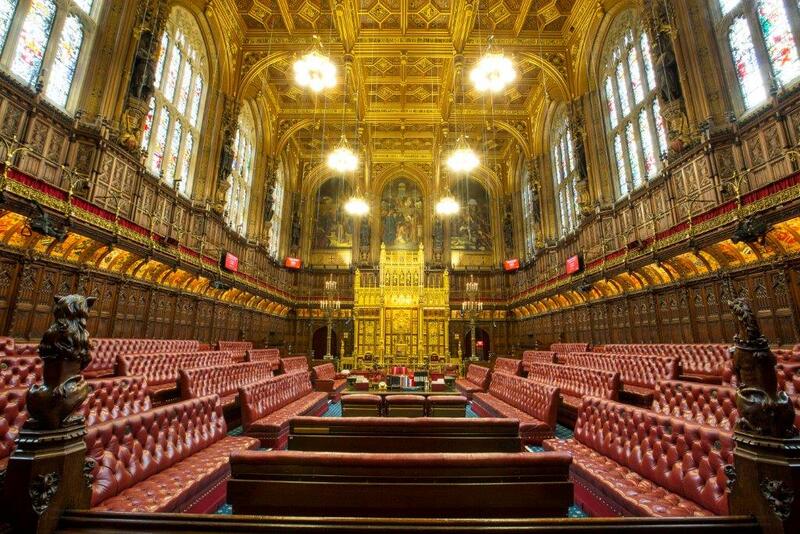 The House of Lords is the second chamber of the Houses of Parliament and occupies the southern part of the historic Palace of Westminster. 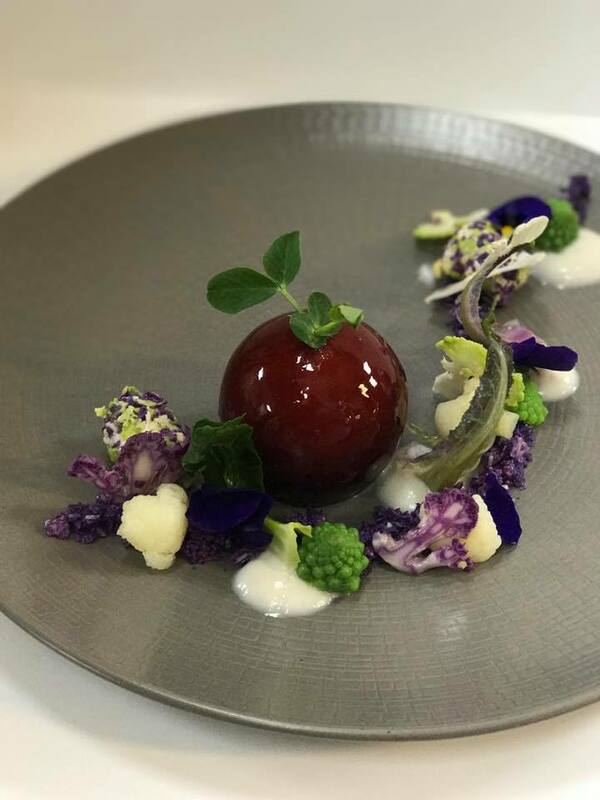 Exquisite fine dining coupled with the magnificent setting of the Palace of Westminster ensures an exclusive experience like no other. We look forward to warmly welcoming you into this exceptional space. For further information, please email the Peers’ Dining Room team - [email protected] (Monday – Thursday: 10.30am – 5.30pm). Another wonderful experience for both taste buds and other senses. The food, service and setting are superb. The egg amuse-bouches were among the many highlights. Well done Chef and staff you do a wonderful job showing the best of a great old institution. Fabulous experience and would definitely do it again. It was a pleasant dining experience. 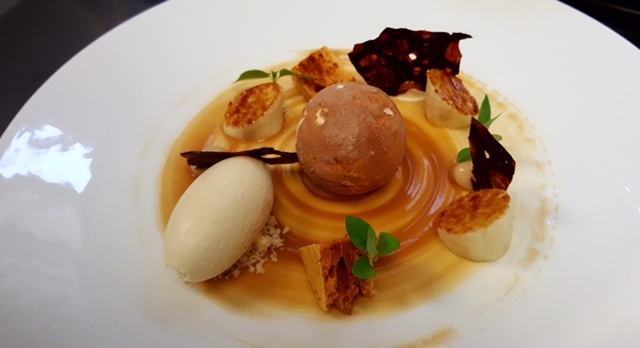 The food was very intricate and varied, at times it was a little too busy on the plate and could have been simplified and still have met the desired effect, but all tasty. The staff were all friendly and attentive. Great experience and exciting food for the type of establishment. Service was a bit of a let down as our courses were mixed up a few times with diners receiving the wrong food (not what they ordered). Overall a great evening and will return back. Mary Rose is a superstar! incredible food in an incredible setting, worth every penny! Always a treat! Never disappointed with menu selections, food and service are fantastic! A special treat! Superb lunch in a historic setting with great views over the river from the bar. Our fourth trip since the lunches started and excellent as usual. 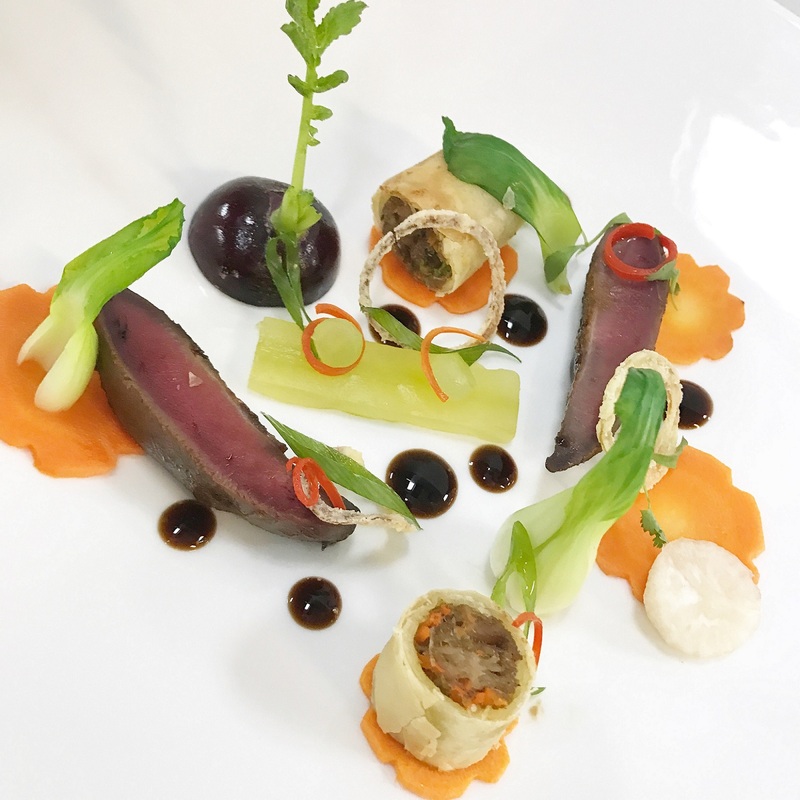 The service and food are exceptional and it is a wonderful location to enjoy a relaxed and very special lunch in. The British fish and Herefordshire beef were both exceptional. Everyone makes you feel very welcome. Thank you for a lovely afternoon and we'll definitely be back! Thank you! 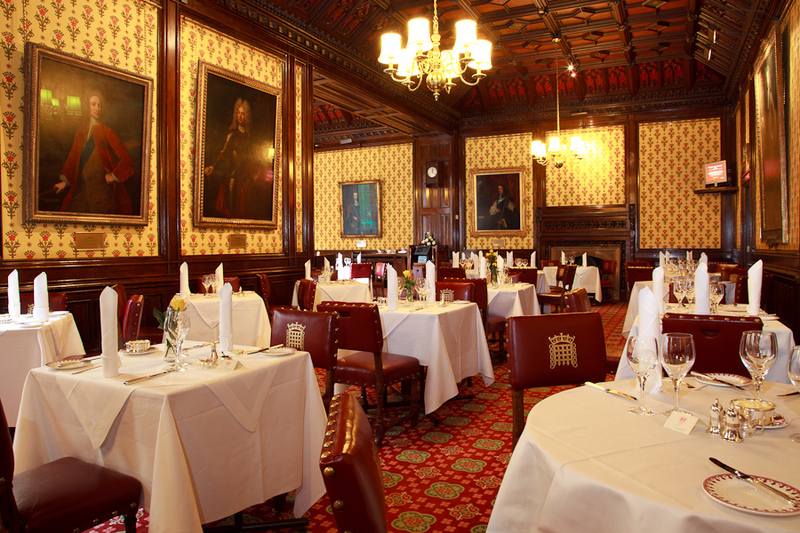 We were delighted by how kind and natural everyone was in the Bar  and in the Peers' Dining Room. The ambiance was sophisticated and elegant . Conversations with Staff were superb- illustrating  their  excellent knowledge and experience. Thank you for creating such a marvellous memory! The delicious ,newly crafted menus and Chef expertise were superb. Enjoyable as ever. Fabulous food and great service would love to do it again! The staff could not have been more lovely. They tried so hard to make us feel welcome. The food was like an episode of masterchef and the surrounding were incredible. We had a majic day and I would like to thank the staff for all their hard work which really made the day. The whole experience was superb in every way.The staff even remembered us from previous visits. Very enjoyable experience & we would like to return with friends although I personally would prefer a less experimental "Masterchef"style menu & one which allows the best of British produce to speak for it itself without a lot of fuss & froth. Staff were excellent - from security guards to chaperones, bar staff & waiting staff. Biggest disappointment was in the shop where whisky was misspelt everywhere as whiskey; we pointed it out to the gentlemen serving us but he was very disinterested. Fabulous experience. Very good food and exemplary service from the highly professional and wonderfully friendly staff. 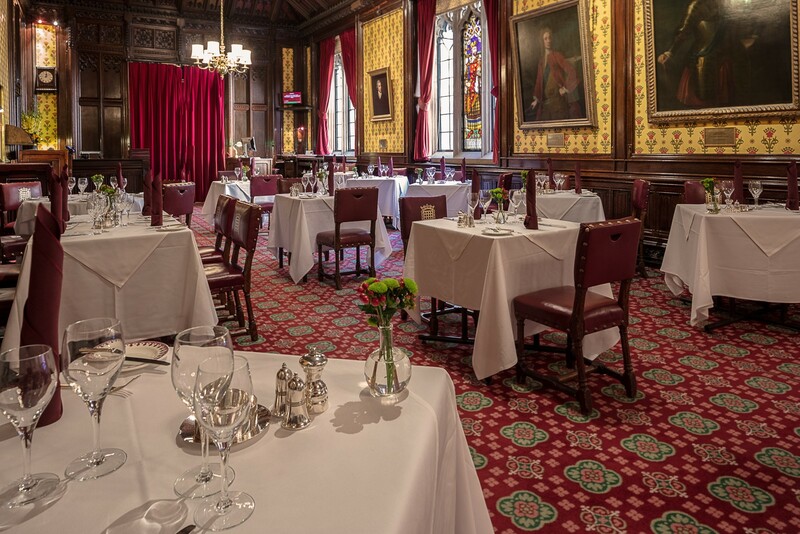 We have eaten in the Peers' Dining Room now on a number of occasions and know many of the staff by their first names so we are obviously fans. 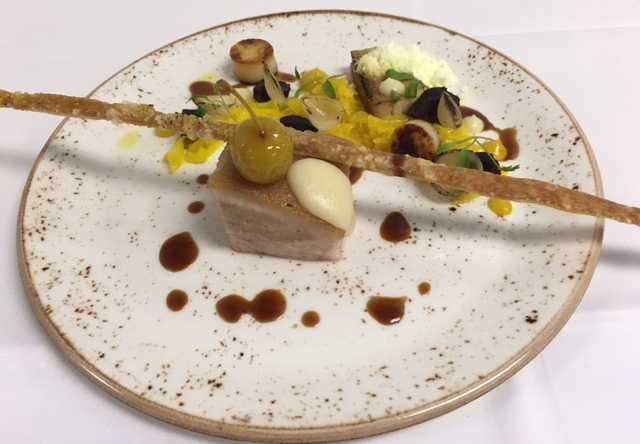 On this occasion the service and atmosphere were as good as ever and as Chef Devereux changes menu quite often there is always something new to experience but I feel some dishes work better than others, as you'd expect. For example, my wife's cauliflower and stilton starter and her British Harvest main with goat's cheese and beet ravioli, she thought excellent. I found my dishes - scallop and oyster starter and lemon sole main - a bit fussy and over-complicated for their own good with too much gel or jelly in evidence. Individual tastes were very good but there were just too many of them. A case of simpler being better. Excellent desserts as ever and very good value for money all round, even if the wine list could have a few more bottles under £40 perhaps. 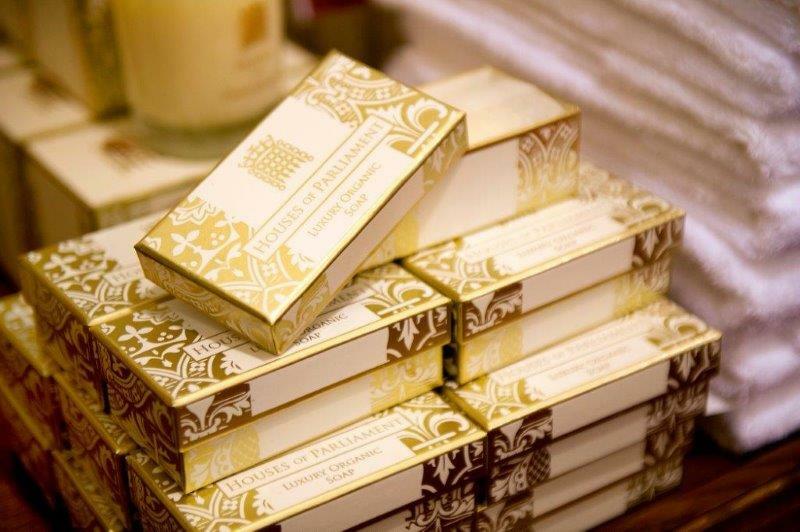 We're not all on Lords' expenses after all! 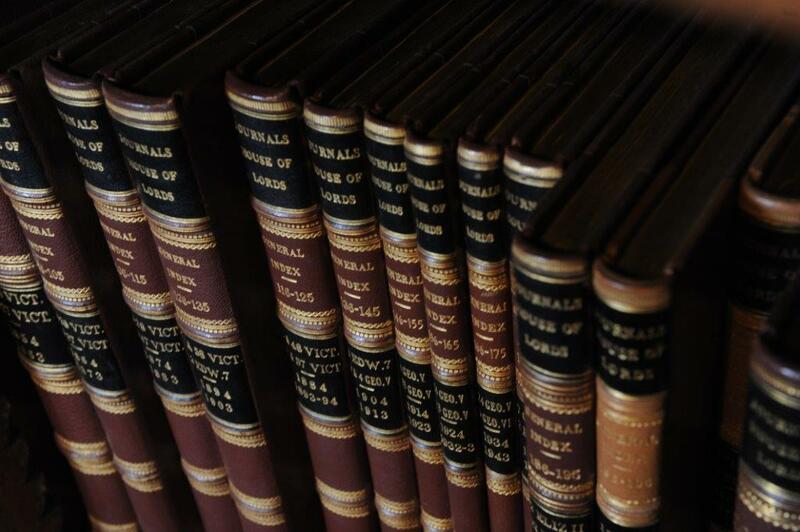 Having said all that, we hope to be back in the spring when the dining room next opens to the public. Slightly loathed to recommend to friends  because the more I tell, the more will apply and we may not get through the ballot. The recent visit, with 4 friends who hadn't been before, was excellent. The food was as imaginative and fresh  as ever and the staff were on their usual excellent form - entertaining and informative. We will be back next time - if selected! What a fantastic experience, and fabulous food. I've already recommended it to many of my friends. My fourth visit to the Peers Dining Room and another wonderful afternoon. It feels a real treat to be there- but the great venue is not used as an excuse to stint on the food, which is excellent. A memorable lunch. 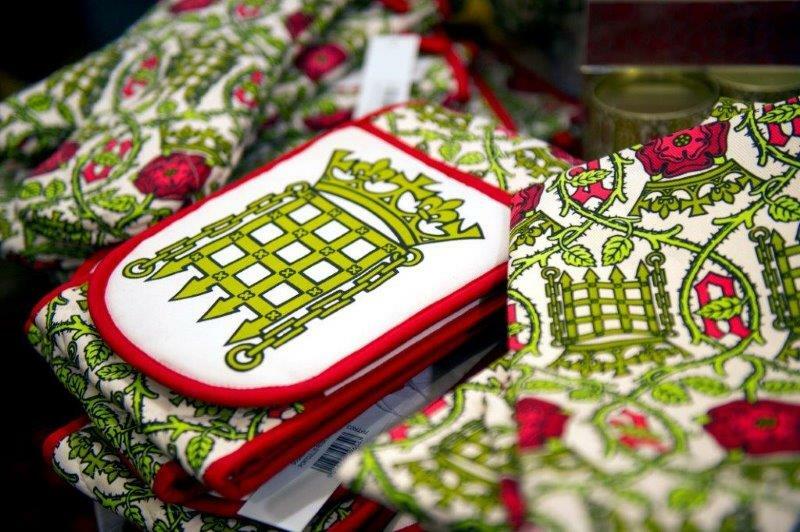 Fantastic surroundings and all the staff are fantastic throughout the Palace of Westminster. Totally recommended. Really enjoyable experience, as ever, with good food, great atmosphere and brilliant service.